A cream coloured suspension containing 3.75% w/v levamisole hydrochloride and 5% w/v triclabendazole. For the treatment and control of parasitic bronchitis, parasitic gastroenteritis and fasciolosis in sheep. When used at the recommended dose rate, Combinex Sheep is effective against mature and developing immature stages of levamisole sensitive Haemonchus, Ostertagia, Trichostrongylus, Cooperia, Nematodirus, Bunostomum, Chabertia and Oesophagostomum species in the gastrointestinal tract, and Dictyocaulus spp. in the lungs. It is also effective against all stages of triclabendazole susceptible Fasciola hepatica from 2 day old early immature to adult fluke and so is indicated against both acute and chronic fasciolosis. 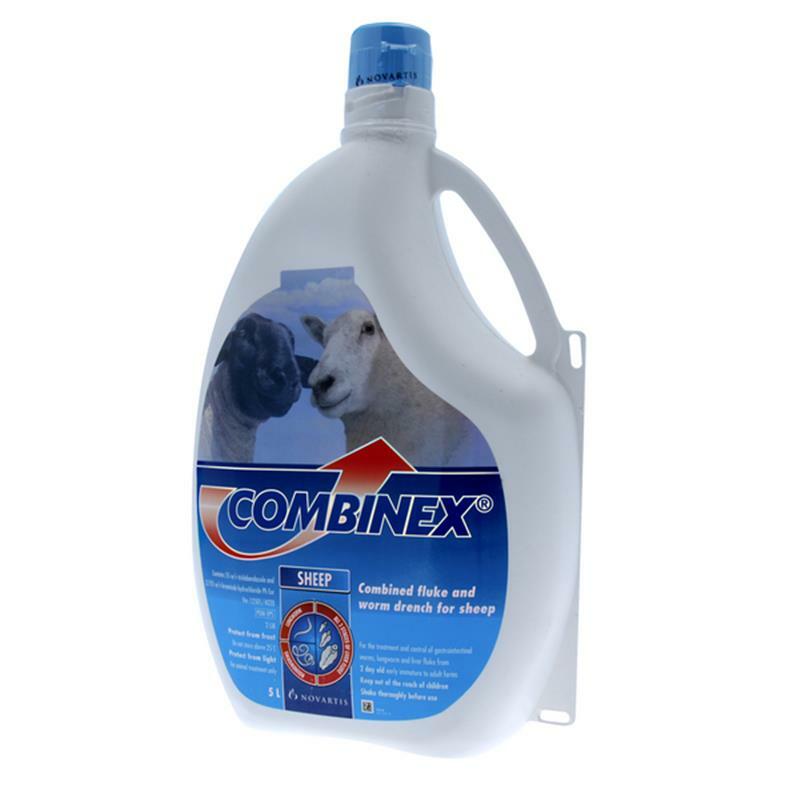 Administration: Combinex Sheep is given as an oral drench and is suitable for use through most types of automatic drenching guns. 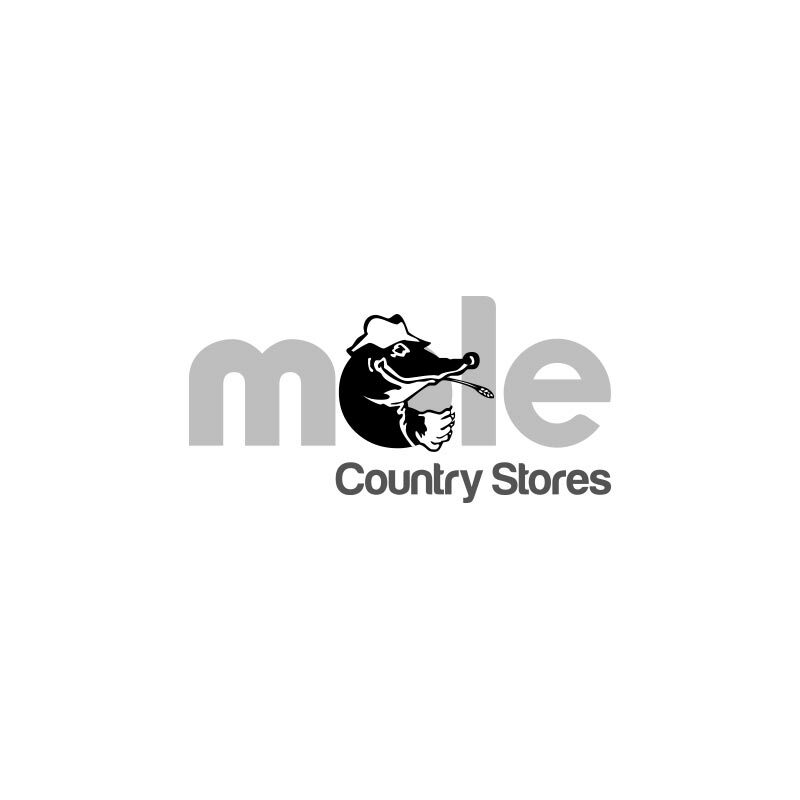 It can be safely administered to young or pregnant sheep. Dosage: 1 ml per 5 kg bodyweight.